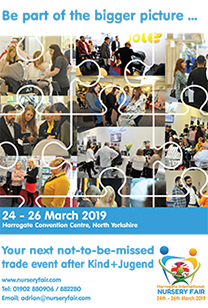 The BPA confirms its plans for a UK Pavilion at ABC Kids Expos in Las Vegas from 15th to 18th October 2013, but space is limited so companies wishing to participate are advised to get in touch as soon as possible. Last year, ABC Expo took place in Kentucky, boasted 800 exhibitors and attracted almost 4,500 trade visitors from 62 countries. 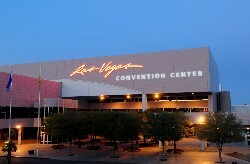 With the show’s move to the Las Vegas Convention Centre for 2013, these figures are expected to be even greater. 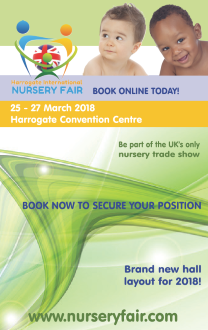 A full information pack for the UK Pavilion Las Vegas can be downloaded HERE or contact Simon Anslow on 01902 882280 or email: simon@nurseryfair.com for further details.